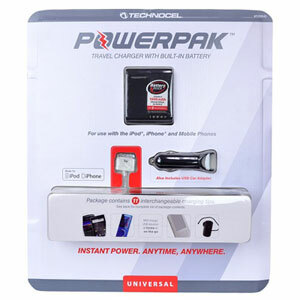 Get everything you need for charging your iPhone or iPod both at home and on-the-go with this Technocel U8USBTC-CC Universal USB/Car/Travel PowerPak Charger. 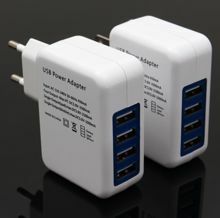 This package includes a travel (wall) charger, a car charger, and a USB charge cable for connecting the chargers to the iPod or iPhone. 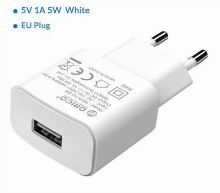 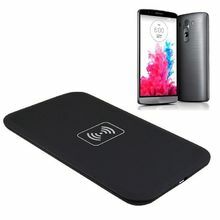 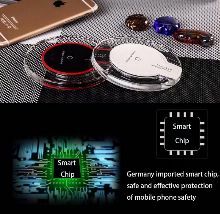 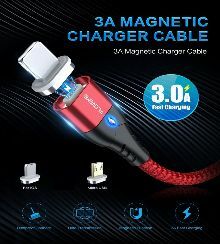 Also included are 10 other adapter tips to help you charge your other cell phones, MP3 players and other devices from such brands as LG, Nokia, Blackberry, HTC, Samsung, Motorola, Amazon Kindle and more. 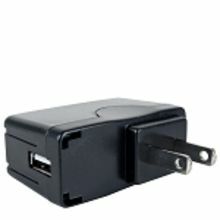 PLUS...the PowerPak AC adapter features a built-in battery capable of holding up to an extra 3 hours of power reserve! 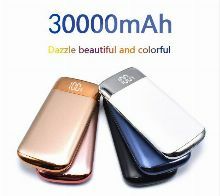 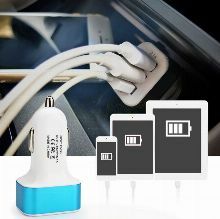 * Can also charge cell phones, PDAs, MP3 and other USB devices!